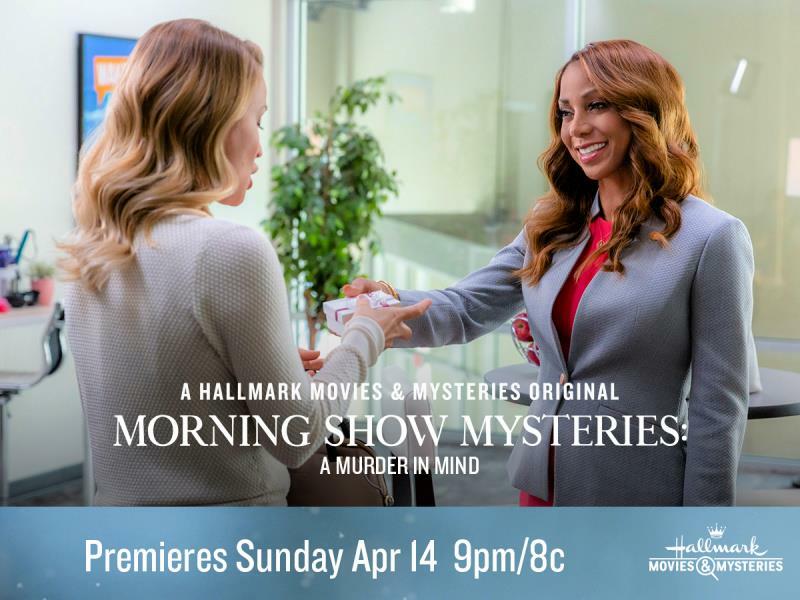 Hallmark Movies & Mysteries "Morning Show Mysteries: A Murder in Mind" Premiering this Sunday, April 14th at 9pm/8c! 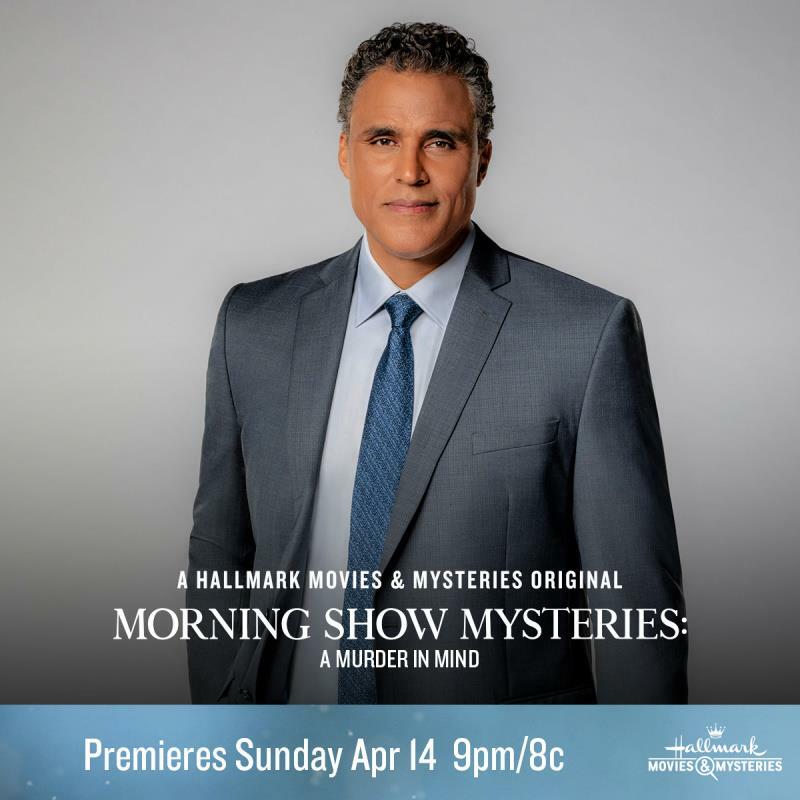 Hallmark Movies & Mysteries “Morning Show Mysteries: A Murder in Mind” Premiering this Sunday, April 14th at 9pm/8c! There are quite a few things we look forward to throughout the year, and it can be just about anything. Right now, we are enjoying the month of April and all of its wonders. I’m sure that everyone knows that Easter is closing in on us as well. Even so, there’s more to look forward to before that day arrives. On the entertainment scene, we have some promising movies headed our way on one of our favorite networks! If you were thinking Hallmark Movies & Mysteries, well, you are thinking just right. This is a one of a kind network that has been giving us one incredible movie after another. Now, we have yet another to look forward to this upcoming weekend folks! Just think about it, you’ll be enjoying your weekend plans then capping it off with a special premiere. Or if you don’t have any particular plans you could consider planning a little get together with some close friends. On Sunday, April 14th at 9pm/8c, you’ll have the chance to see “Morning Show Mysteries: A Murder in Mind.” With that being said, here is a little information about what’s to come. You may already be familiar with the “Morning Show Mysteries” series, which has had a couple of movies before now. The work of Holly and Rick is simply incredible. It’s going to be a real treat getting a chance to see them on the big screen once again! So, if you are looking to enjoy something Sunday night this is the best option for sure! Trust me, this is one movie that you just don’t want to miss out on. Previous Post: « Why Change Career Path To Vet Assistant? Read This!